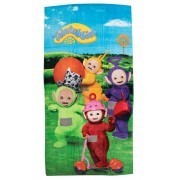 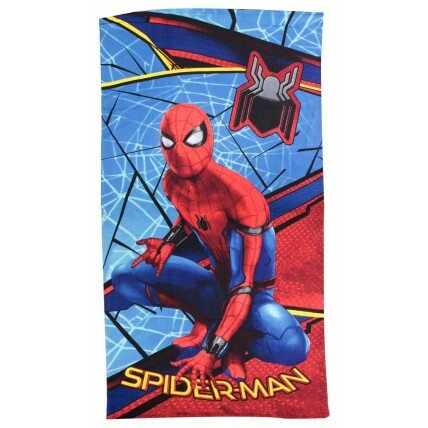 Get your superheroes summer ready with this official Marvel Beach Towel. 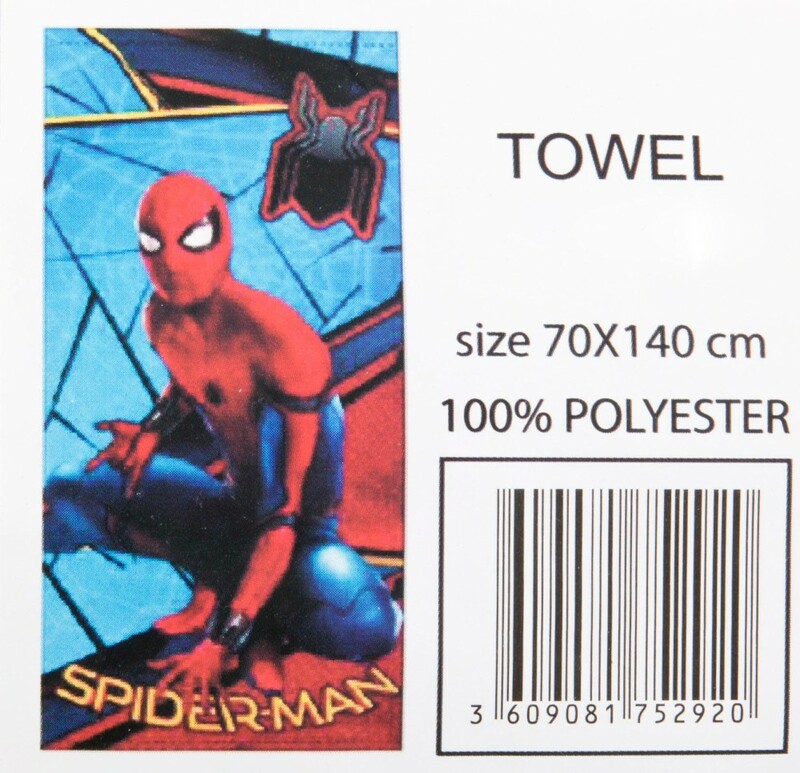 The towel features an image Spiderman in action. 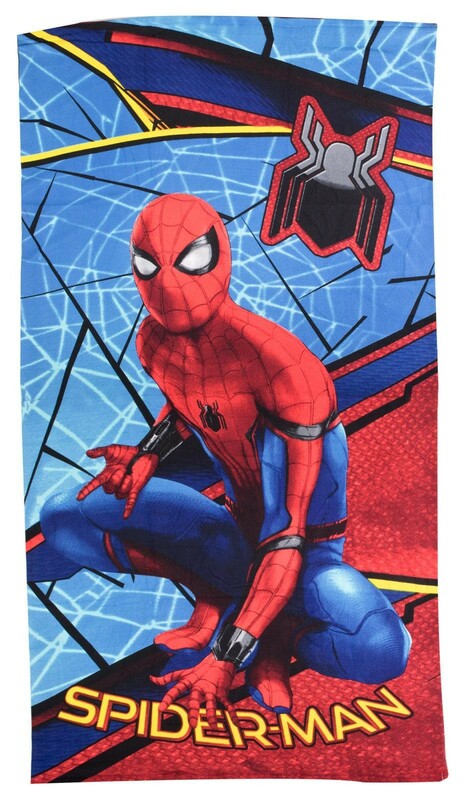 A great buy for any Marvel fan.